I don't normally do heavy topics on here but I could not let this one pass. This week people were killed for expressing their opinions. Any kind of extremism and terrorism act is just plain wrong, shocking and worrying. The religion of these people bares no real impact on the fact that they are/were terrorists. Freedom of speech, the freedom of the press is more important than religion. I won't go any political debate as this is not the topic of this blog. 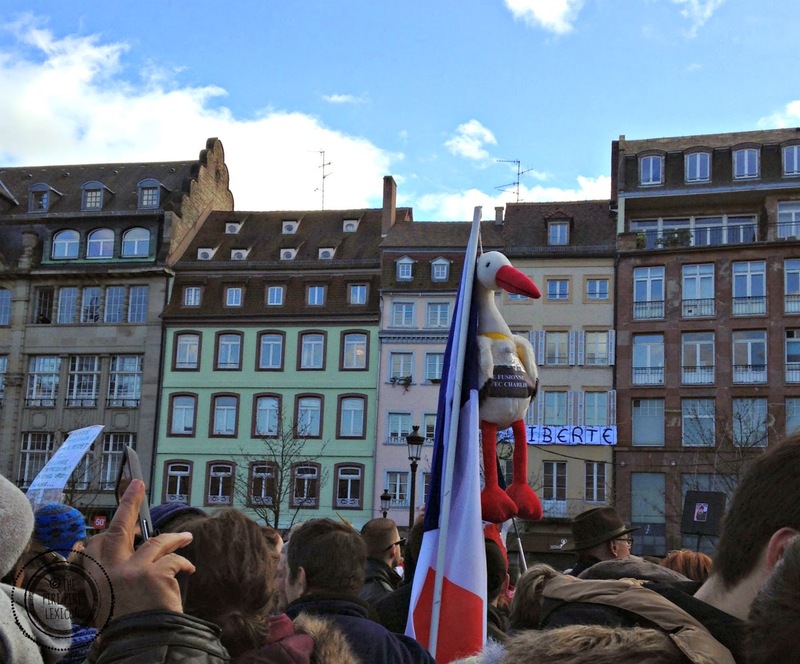 I wanted to focus instead on taking my children to one of the many peaceful rallies that happened in France (and all over the world) this week. "With these people, if you speak, you die. If you shut up, you die. So speak and die!" As a mum with two young children, I avoided turning on the TV while my children were awake. At nearly 5 years old, LJ can understand what flashes in front of her. Screen time was moved to the iPad as every single channel relayed terrible images non-stop for 3 days. As Saturday came, she had no idea what had happened. I could have left it to that. Yet, I felt it was my duty to attend one of the many peaceful rally that was happening. My family went to one in Caen, Normandy on Saturday and were overwhelmed by the impressive turnout. 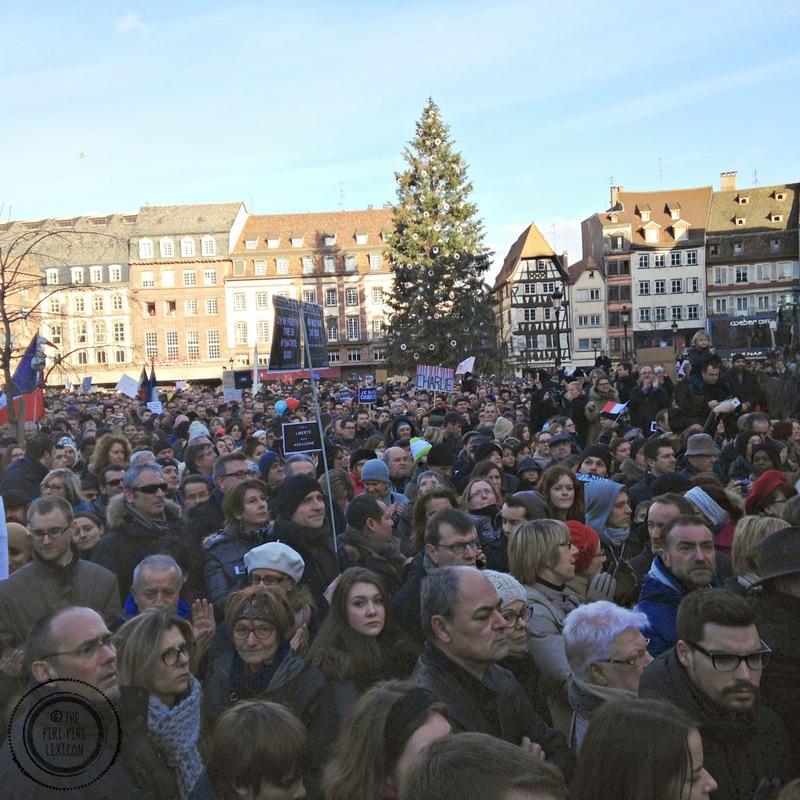 We live an hour away from Strasbourg, a very large city in France. So I decided to make my way there with my two kids in tow (P being away on business). LJ and I had a little talk before we left. I didn't want to show her any images. I simply explained that some bad people had done something really bad and that we couldn't let that happen because everybody is entitled to say what they like and express their opinion. We focused on the good guys and not the bad ones. I realise good and bad guys are a little over simplistic but not at that age. She asked two main questions a few times before she understood: "What did they do wrong?" and then came "how were they killed?". Death was mentioned and inevitable here. She understood and repeated several times that one is entitled to say, write and draw whatever they want and we may not agree with it, but it is no reason to kill someone. With a brief chat over, we took our pencils and went. The rally in itself was a very humbling experience. It was not about religion or politics. It was about people and freedom. 45000+ people (according to early official sources) gathering with pens in their hands. Families, people of all ages and backgrounds were there. The more difficult part to understand for LJ was then: how so many people at a demonstration were expressing their anger and disagreement. She listened and clapped and repeated some of the things people were saying. I had to explain what Charlie was then. Incredibly, she spotted in the crowd someone she knew and was really happy to share with her (a member of staff at her Kindergarten) why we were here. It also made it more real somehow. The rally had to be lengthened as they never anticipated that many people. Some were already at the arrival square while others had still not left the starting point. The whole thing ended up forming a circle around the two squares in the city centre. An incredible, moving and unforgettable few hours. Whatever my daughter takes out of this, only time will tell. I am really happy I took her. I have not scared her (as I have heard people mention). She needed to know that everyone is entitled to their opinion. - Bayard's little guide to how to react to kids questions (in French) is really well layed out by age. On that page, you can also download a little guide for older kids. - Le Petit Quotidien is a French daily newspaper for kids (6-14) which has free downloadable editions of the week's events. - MarocMama has a great post about explaining difficult events (like 9/11) to kids. While the situation is a little different here, some of the ideas are great. 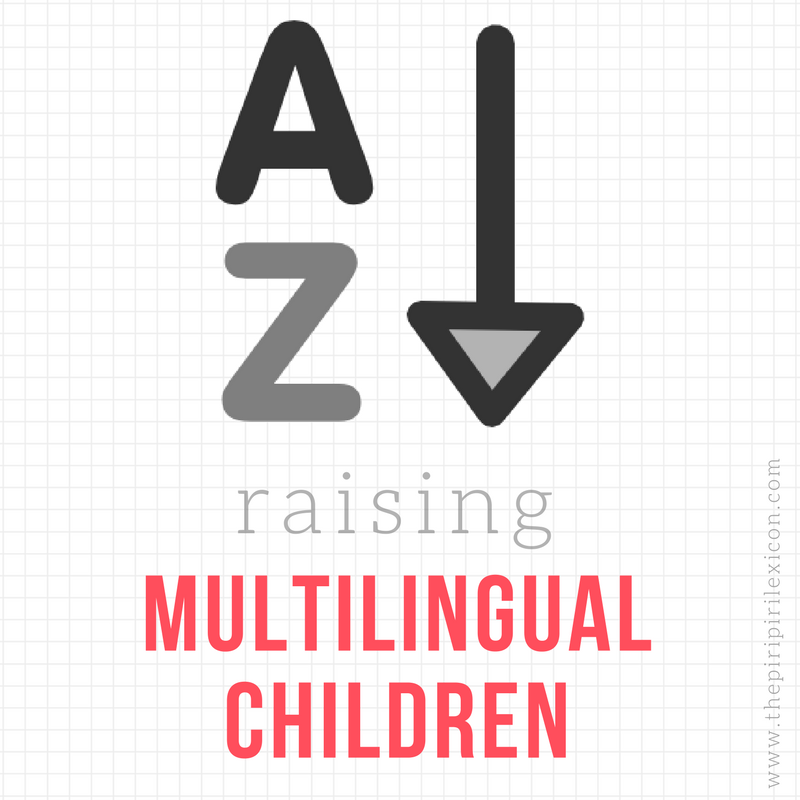 - This is also a great post which clearly explains how to focus on facts and how your kids may react. 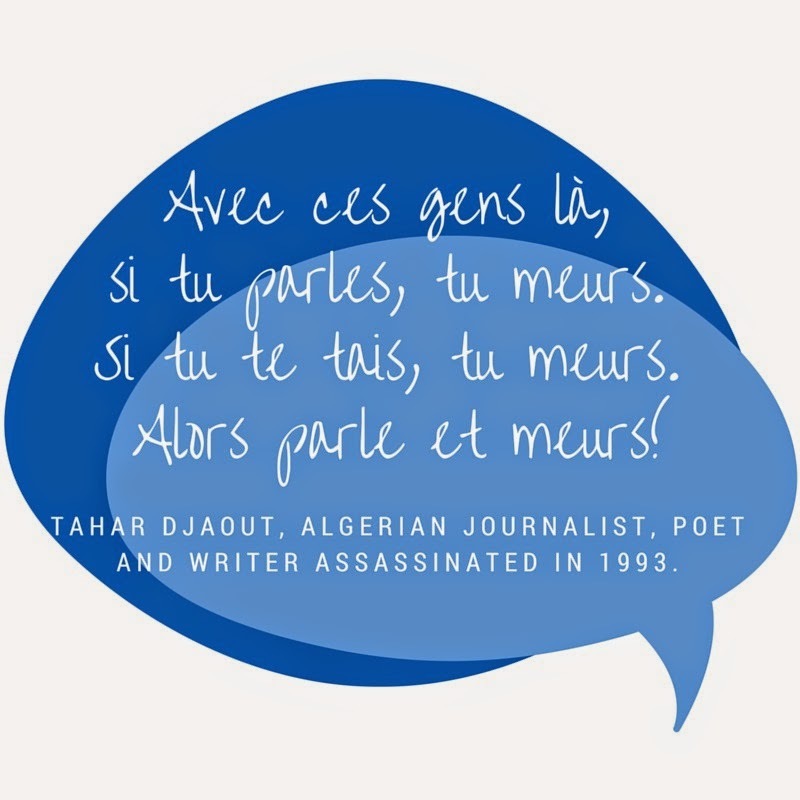 Thank you to BabelMum for passing on this great quote from Tahar Djaout. It's such a nice thing that you went with her. And children are afraid of very little if parents introduce it in an accessible and comfortable way. Especially if the parents are present. Well done you for making this aeabjng experience.